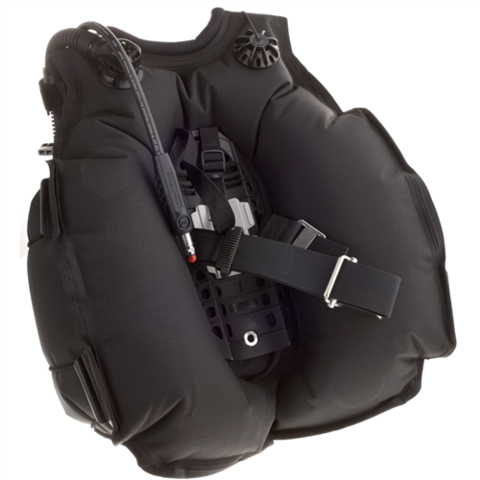 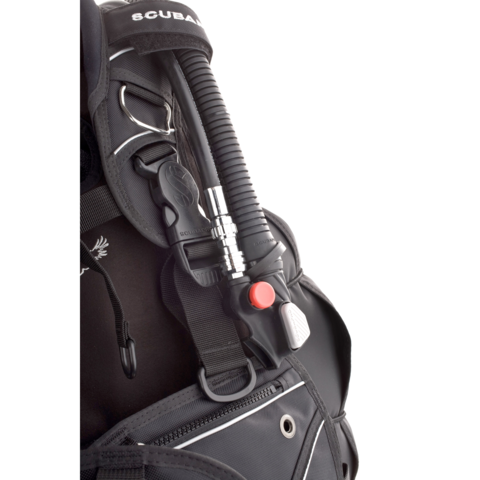 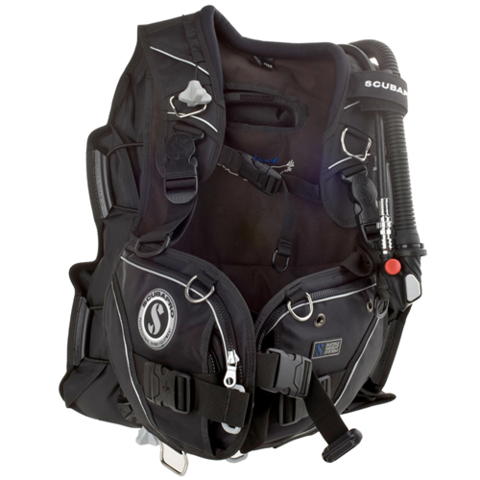 The is a streamlined back-flotation BCD that enables you to enjoy total freedom when cruising the depths. 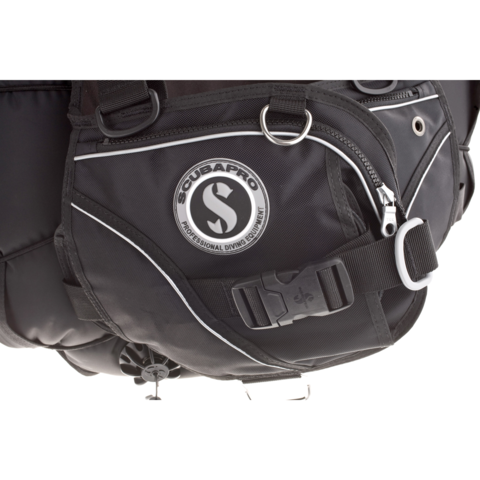 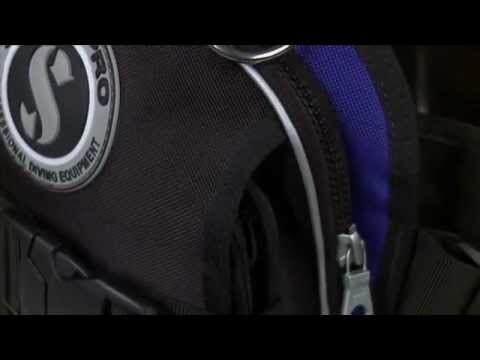 As comfortable as can be, a contoured hard pack and single-band Super Cinch tank buckle let you lock the tank down solid, creating a very stable ride. 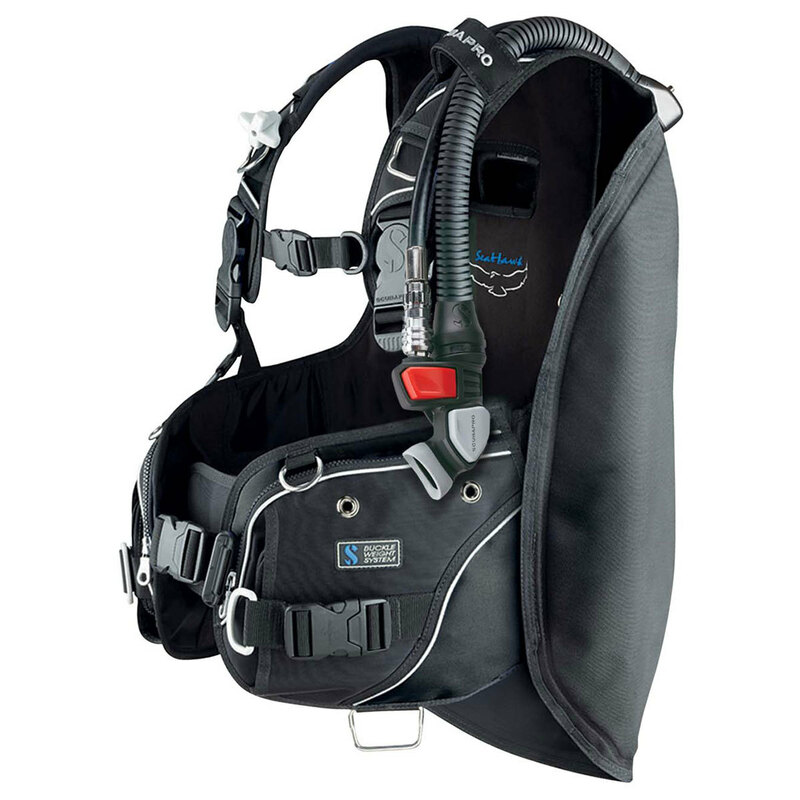 Features include outstanding buoyant lift, lots of stainless steel D-rings for clipping on gear and a quick-ditch integrated weight system. You also get a pair of large zippered cargo pockets for carrying accessories, something you don't often see on BCDs of this design. Well-suited for cold or temperate water diving as well as the tropics, back-flotation divers who want freedom of movement, lots of buoyant lift, plus ample gear storage, will find the SEAHAWK the perfect choice.